? ?Everton and ?West Ham have been dealt huge blows in their respective pursuits of Carvalho and Javier Pastore. The clubs had been hoping to sign a player each, but they’ve both reportedly chosen to head over to the ?Serie A instead. As both the Hammers and the Toffees look to avoid repeats of last season’s flirting with relegation, they turn to the transfer market under new managers – Manuel Pellegrini (West Ham) and Marco Silva (Everton) – looking to recruit ahead of a tough ?Premier League campaign. 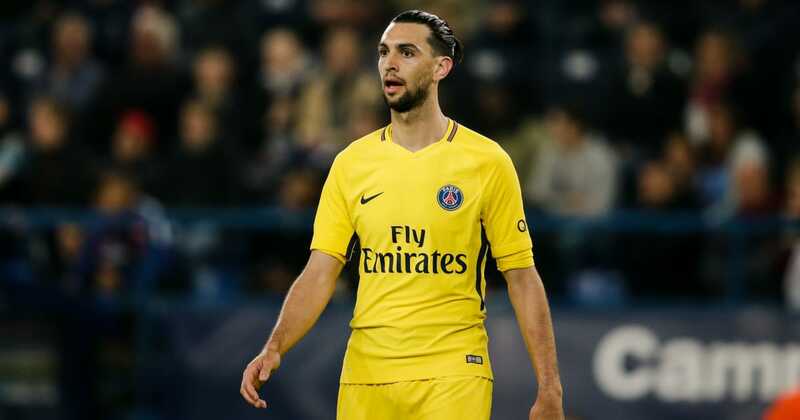 West Ham had been hopeful of completing an £18m move for Pastore, but became locked in talks with the player after having a bid accepted. The Argentinian refused to budge on his wage demands (of course, having earned huge sums of money at PSG), and now it looks like he’s on his way to Roma. That is, according to ?CdS. The out of favour midfielder will make the switch for €15m plus add-ons, and will sign a four year deal worth €4m per season with the option of a fifth . In Everton’s case, they’ve been chasing contract rebel Carvalho (?Cds). The Sporting CP midfielder is currently in a legal battle with his Portuguese employers in an attempt to cancel his contract in the Primeira Liga. It’s expected that he – along with other Sporting stars – will be successful in his bid, and while that might be good news for the Toffees, they’ve been rebuffed in their advances. Cds claim that he will choose ?Inter over Everton this summer, and will earn €2.5 per year once his appeal goes through.